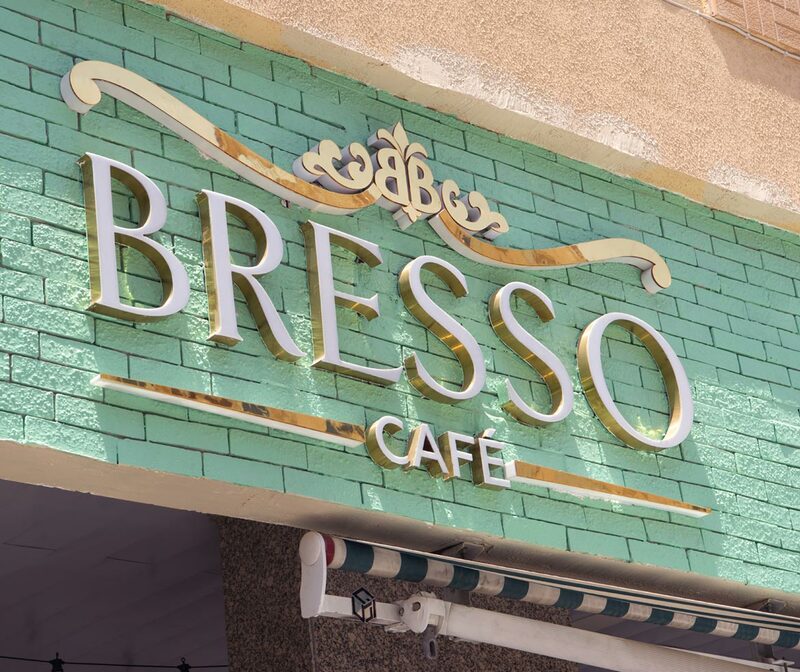 Bresso is where you experience the amazing diversity of delightful Italian cuisine with all its sophistication and elegance. 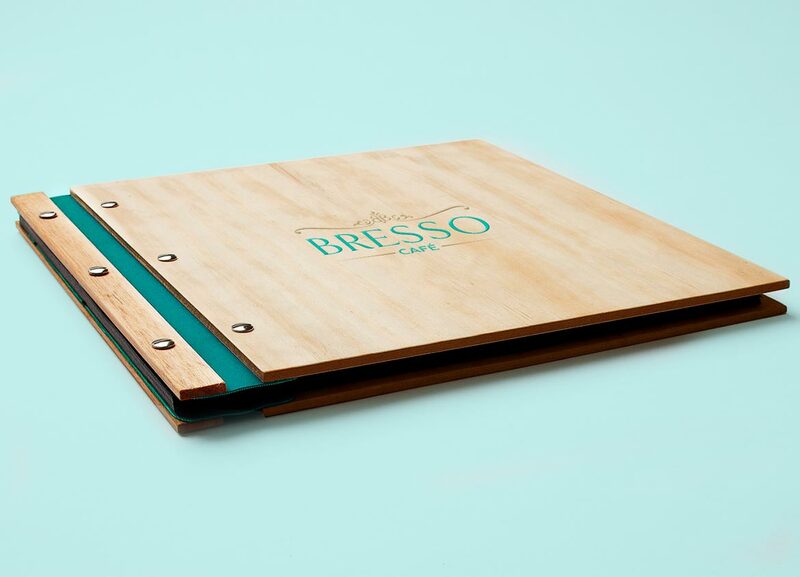 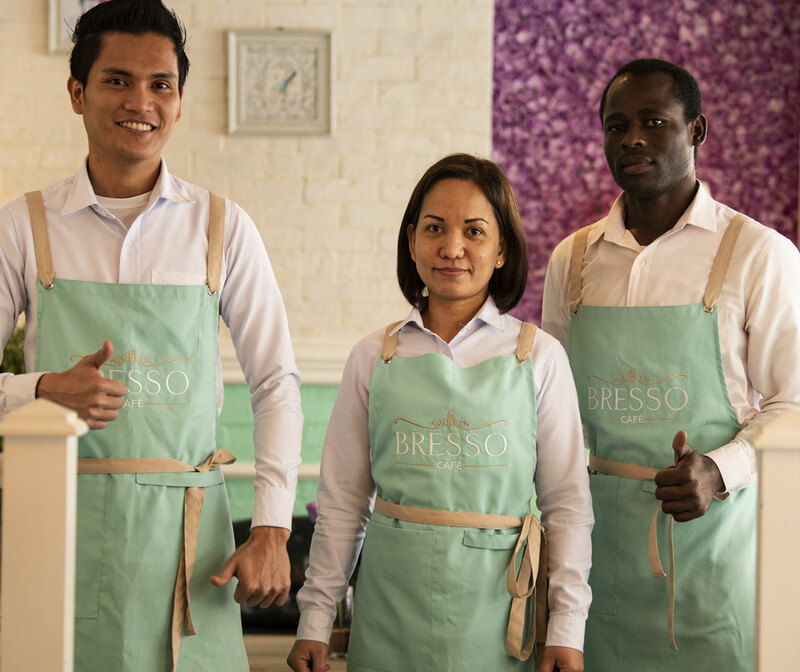 The branding project for Bresso Cafe involved the designing of their corporate logo, packaging, menu, and signboards. 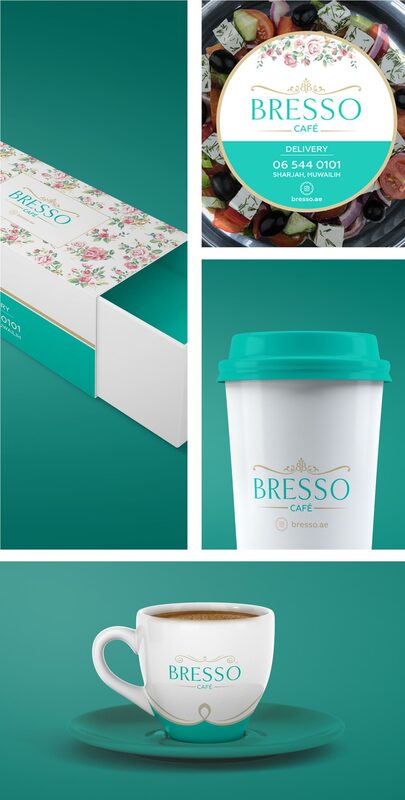 We also carried out many photoshoot sessions as part of the brand building process. 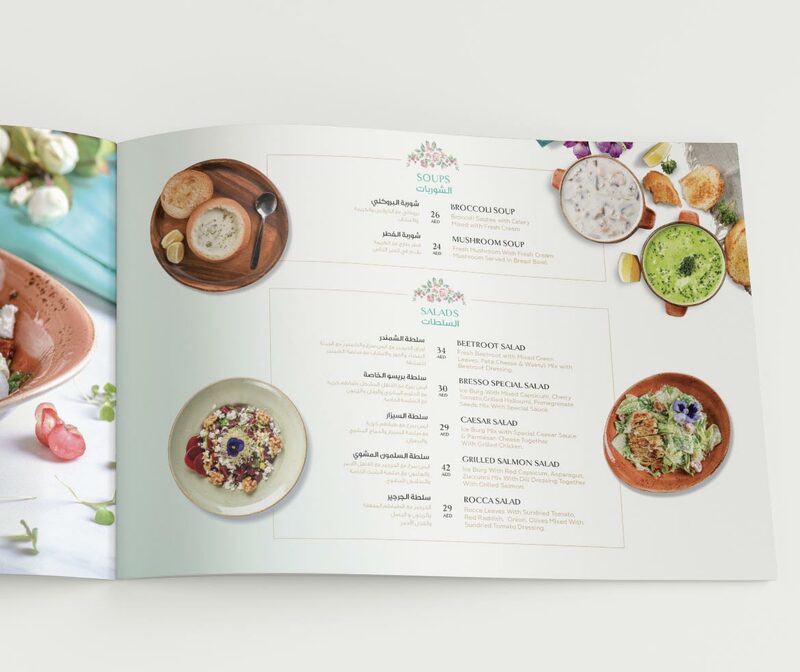 All brand touchpoints and collaterals were developed in accordance with the strategic plan we laid out at the outset of the project. 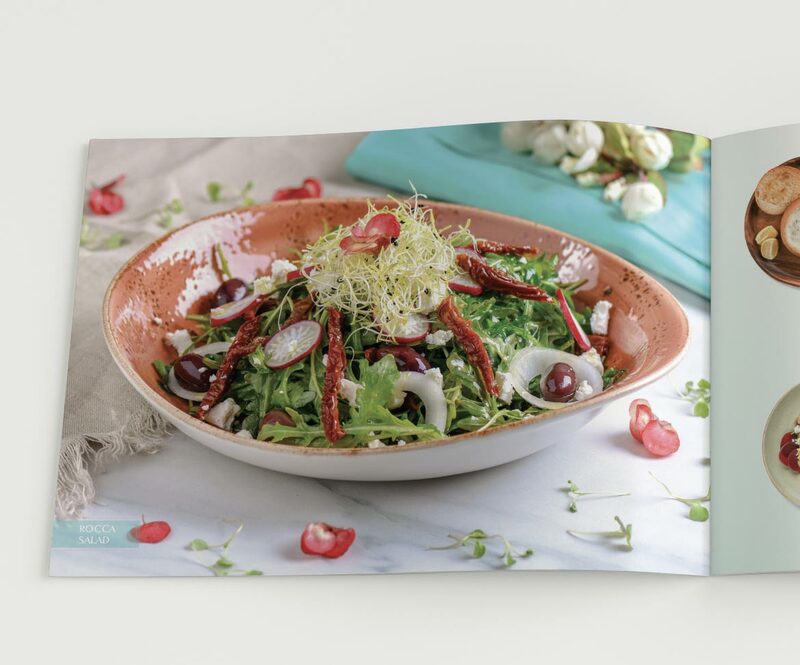 It helped build a consistent look and feel in every brand communication, driving more results and engagement.